Bray Road seems like an insignificant country road. It meanders through rural Wisconsin, and traverses terrain devoid of street lights and residential homes. Still, this seemingly insignificant highway has garnered attention as a place where something mysterious and sinister lurks in the bushes and forests along its side. 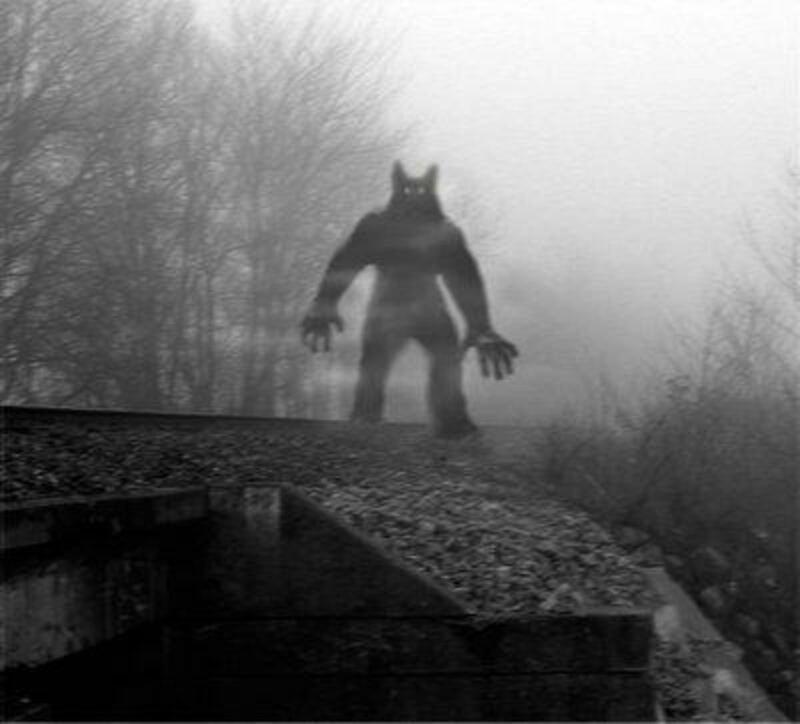 Between the late 1980s and the 1990s (with some accounts stretching back to the 1930s), eyewitnesses reported seeing a large, wolf-like creature prowling Bray Road. Some claimed it was Bigfoot, while others nicknamed it the American Werewolf. Yet, as it entered popular culture as a modern legend of the Midwest, it became known by many as the Beast of Bray Road. Fact or fiction, the Beast of Bray Road is quickly becoming known throughout North America. Eyewitness accounts have evolved into books, TV shows, news stories, and a straight-to-DVD movie. The beast has caught the attention of cryptozoologist and amateur researchers who are either trying to capture the beast or get a picture of it in order to prove its existence. Interestingly enough, the Beast of Bray Road owes it sudden popularity to a reporter who went to the lonely road to find out what was there. Due to a rash of sightings, the Walworth County Week, the local newspaper, assigned reporter Linda Godfrey to the story. According to an interview with Godfrey (posted on Ghost Theory.Com), she was a skeptic, at first, until she started interviewing the people who saw the creature. The eyewitness account must have been compelling enough for her to change her belief in the creature. The stories she reported comprised of fearful tales told by eyewitnesses that were deemed credible. Of these stories, several stood out for its depiction and details. One such story happened on October 31, 1999. A young woman named Doristine Gipson was driving along Bray Road near the town of Delavan. She came to the intersection of Bray and Hospital Road. While searching for a radio station on her car stereo, she felt her right front tire jump off the ground. Immediately, she put the car in park and got out to investigate. Fortunately, Gipson discovered she hadn’t hit anything. This was a relief; however, that wouldn't last long. Something caught her attention. She glanced at the dark roadside. To her horror she saw a hairy form careening toward her. Luckily, Gipson jumped back in the car just as the beast jumped onto her trunk. She pulled away with the creature slipping off the back and crashing onto the pavement. There were other stories just as compelling. And, on top of that, there were volumes of them. Realizing what she had, Godfrey – now a believer that something was out there along Bray Road – started putting all the interviews and evidence together; it was time she took her findings to a larger audience. Godfrey wrote two books on the subject. The Beast of Bray Road, Tailing Wisconsin’s Werewolf and Hunting the American Werewolf, exposed the beast to a wider audience. Through the mid and late 2000s, Godfrey published more accounts on her websites and in a third book titled Strange Wisconsin: More Badger State Weirdness. In the book she wrote more accounts of the beast that included other strange creatures reported to reside in Wisconsin. (This included the LaCrosse Man Bat). Soon, other forms of media followed. First, the supermarket tabloid Weekly World News reported on it. Then, shows such as History Channel's, Monster Quest (in an episode titled “American Werewolves”) took notice of the Beast of Bray Road. In that airing, self-proclaimed researchers and experts on the beast set out to find the creature... to no avail. Eyewitness accounts are compelling; however, evidence for the beast’s existence barely pan out. The researchers on Monster Quest failed to turn up any hard evidence. Also, numerous attempts by amateur researchers trying to film it were met with failure (in fact, there are several of these attempts posted on YouTube). Despite all the attention the beast has received, its existence is still in question. Even the eyewitness accounts (the best evidence so far) defer in many assorted details. Some described the beast as looking like a bear-like creature; a hairy biped resembling Bigfoot; an unusually large wolf (three feet on all fours and seven feet when standing); or an intelligent wolf-like creatures apt to walk on its hind legs and weighing between 400 and 700 pounds. News reports may have mislabeled the beast. 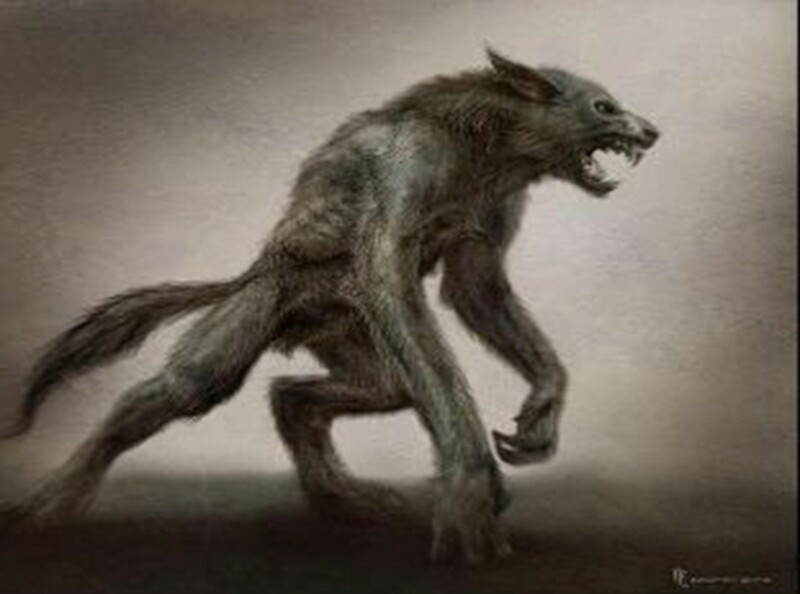 Many newspaper articles - including Godfry’s – identified the beast as a werewolf; however, no accounts from eyewitnesses indicated that this beast had transformed from a human. There are theories as to what the beast really is. Some cryptozoologist claim it’s an undiscovered variety of wild dogs. Others suggest it may be a waheela – a giant prehistoric wolf. Another theory states that it is a wolf-dog or coydogs. Wolf-dogs are hybrid offspring of a wolf and domesticated dog. Coydogs are a mix between a coyote and a dog. Other theories suggest that the beast is either a hoax or the figment of mass hysteria. This plausible theory suggests that some people are actually seeing normal animals and placing --or artificially lumping -- numerous sightings together in their collective memory. It is possible that the eyewitness may have misinterpreted image of a bear or dog. Lately, studies indicate that eyewitnesses are not exactly the most reliable form of evidence. Whatever it might be, the Beast of Bray Road may very well be a modern myth in the making. Ropen: A Living Dinosaur or a Figment of Faith? Very interesting Dean. 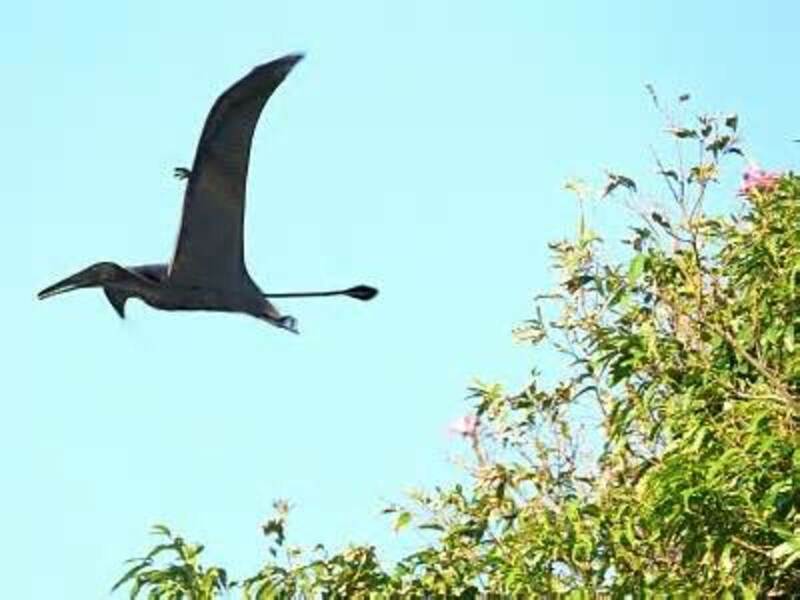 I have heard of this mystery creature before, but I always enjoy these type of articles.